The Love for Phyno can’t be underrated when it comes to taking streets to another level, His official single for 2018 slides in with style and now Penthauze presents the official video for “ISI EGO”. I told you earlier that phyno is ready for you all in this new year. Get ready to experience the heat because it’s gonna be from one hot track to another. Just like what we are used to. Obago Master is fully activated in street mode. 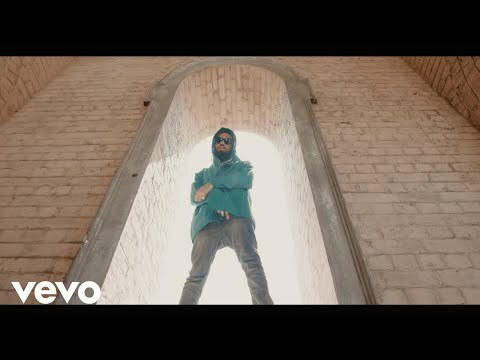 Watch and Download Isi Ego Video by Phyno Below!